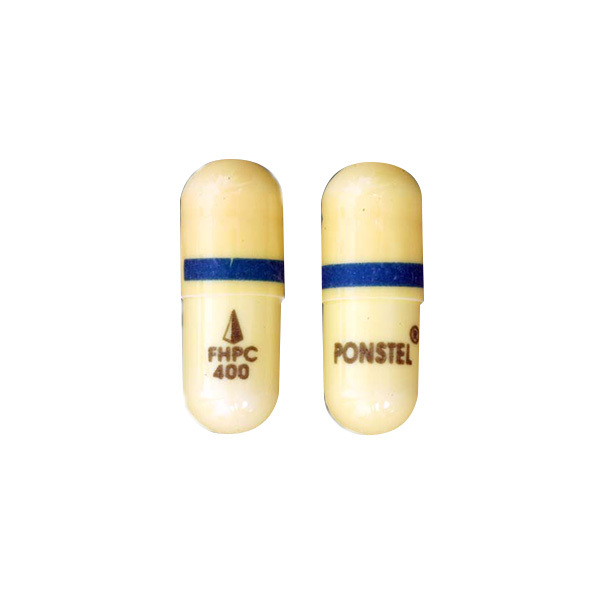 Lioresal is used for treating muscle spasms caused by multiple sclerosis or other diseases. It may also be used for other conditions as determined by your doctor. 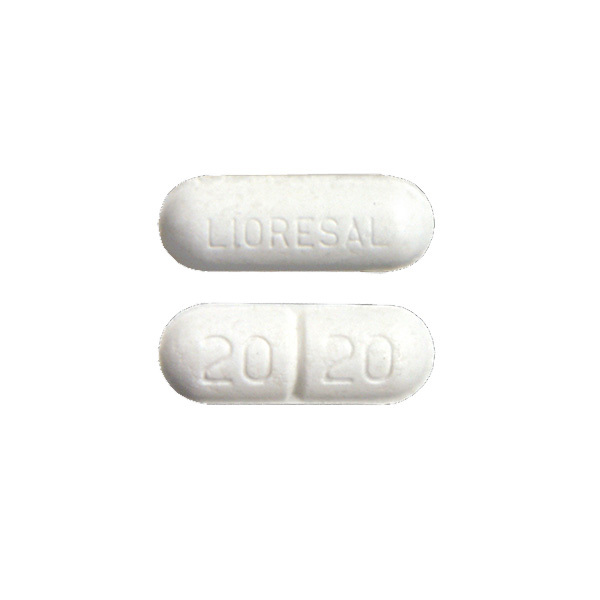 Use Lioresal as directed by your doctor. Lioresal may be taken by mouth with or without food. Swallow Lioresal whole. Do not crush or chew before swallowing. Continue to take Lioresal even if you feel well. Do not miss any doses. Taking Lioresal at the same time each day will help you to remember to take it. 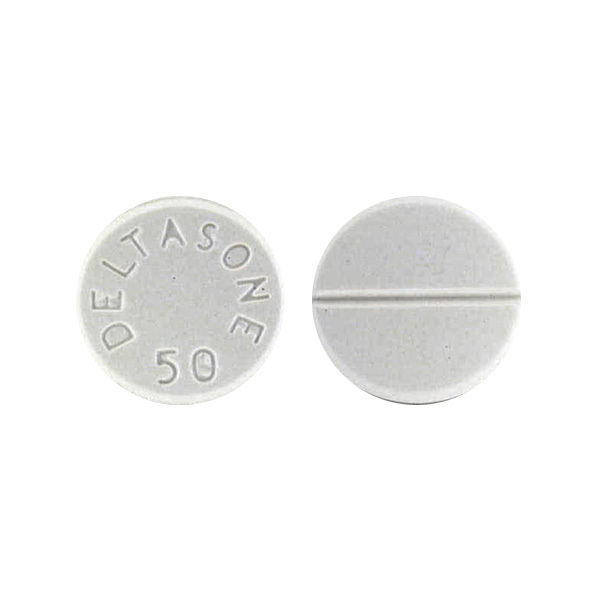 Ask your health care provider any questions you may have about how to use Lioresal. If you miss a dose of Lioresal, take it as soon as possible. If it is almost time for your next dose, skip the missed dose and go back to your regular dosing schedule. Do not take 2 doses at once. Store Lioresal between 59 and 77 degrees F (15 and 25 degrees C). Store away from heat, moisture, and light. Do not store in the bathroom. Keep Lioresal out of the reach of children and away from pets. you are allergic to any ingredient in Lioresal. 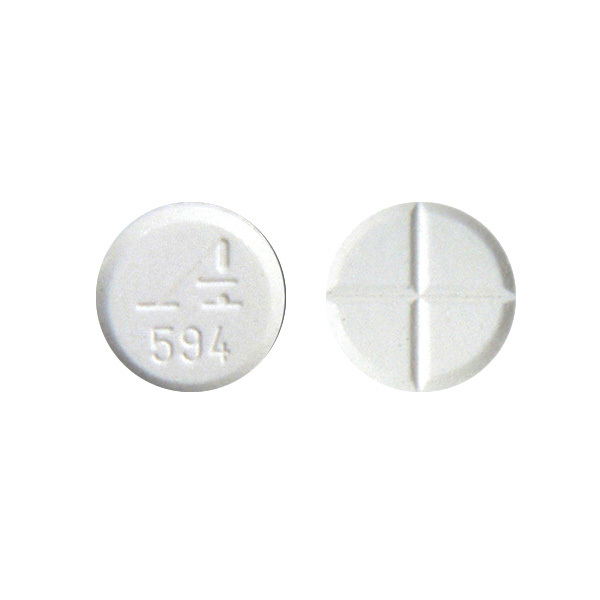 Do not drink alcohol or use medicines that may cause drowsiness (e.g., sleep aids, muscle relaxers) while you are using Lioresal; it may add to their effects. Ask your pharmacist if you have questions about which medicines may cause drowsiness. Lioresal is not recommended for use in children younger than 12 years of age; safety and effectiveness in these children have not been confirmed. Pregnancy and breast-feeding: If you become pregnant, contact your doctor . You will need to discuss the benefits and risks of using Lioresal during while you are pregnant. It is not known if Lioresal is found in breast milk. Do not breast-feed while taking Lioresal.